The last "Hotel California" lawsuit the Eagles found themselves in took issue with Frank Ocean's sampling of the track, but now the band have found themselves taking action against the owners of a Mexico hotel who have allegedly used the song name without the group's permission. 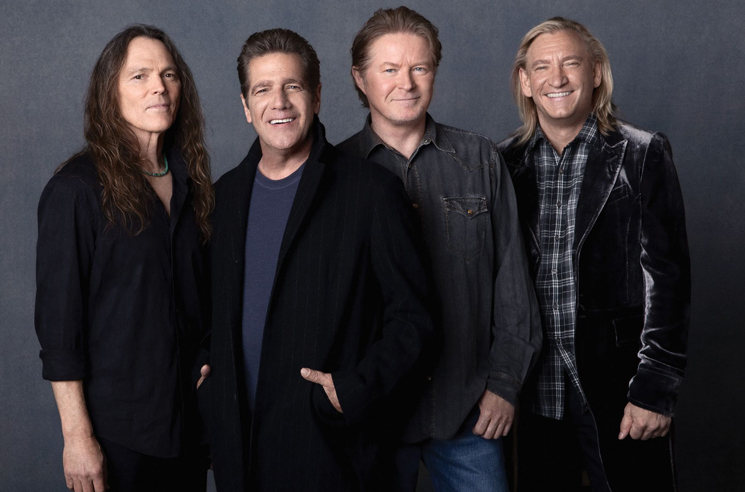 As Reuters reports, the band filed a complaint on May 1 saying the owners of the Todos Santos hotel in Baja California Sur "actively encourage" guests to believe the establishment inspired the popular Eagles tune to sell merchandise. The complaint also alleges that the hotel plays "Hotel California" and other Eagles songs throughout the establishment and sells T-shirts referring to the hotel as "legendary." The Eagles also note that that the defendant Hotel California Baja LLC has applied with the U.S. Patent and Trademark Office to register the name. "Defendants lead U.S. consumers to believe that the Todos Santos Hotel is associated with the Eagles and, among other things, served as the inspiration for the lyrics in 'Hotel California,' which is false," the complaint said. The hotel was reportedly named Hotel California when it first opened in 1950. The band allege that the original name began being used in the marketing after a Canadian couple bought the establishment in 2001.